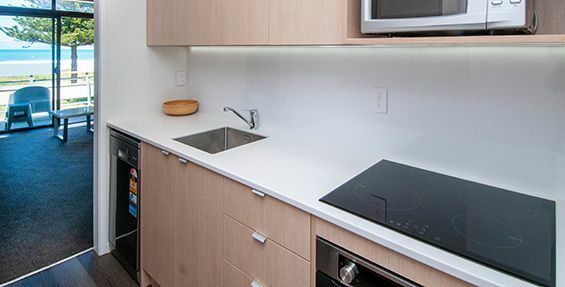 If you need an affordable central Gisborne accommodation option, you’ll be hard pressed to find better value than the Whispering Sands Motel. 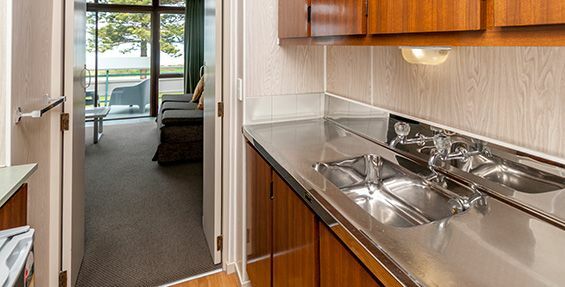 Located just 15 minutes from the town centre of Gisborne and on the water’s edge of the beautiful Waikanae Beach. Offering unsurpassed panoramic views of Poverty Bay and Young Nick’s Head and miles of sandy beach to swim, relax or take a leisurely stroll. 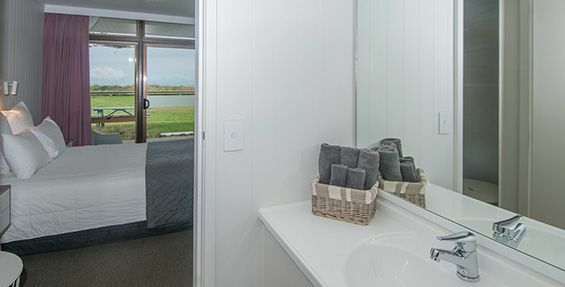 Whether you need accommodation in Gisborne that’s family-friendly or, if indeed you need regular business accommodation, the Whispering Sands Motel is one of Gisborne’s most respected motel accommodation options. Gisborne Accommodation – what to do in Gisborne? From our centrally located position you can take a stroll and visit Captain Cook’s landing site and other historical sites, drive north to the beautiful Cooks Cove at Tolaga Bay or travel inland to visit the world-renowned Eastwood Hill Arboretum. All within 20 minutes drive of us are museums, many wineries (Gisborne is regarded as the chardonnay capital of New Zealand), several golf courses to test your skills and many restaurants and cafés to delight the taste buds. Explore our national and regional parks, our heritage trails, our beautiful East Coast beaches and walkways. Go horse riding on fabulous trails, surf some of the best breaks in New Zealand. Go kayaking on sea, river or lakes, trout fishing or salt-water fishing. Fishing and dive charters are available. Experience Maori culture on the East Coast and best of all, enjoy our friendly laid-back lifestyle here in Eastland, Gisborne.